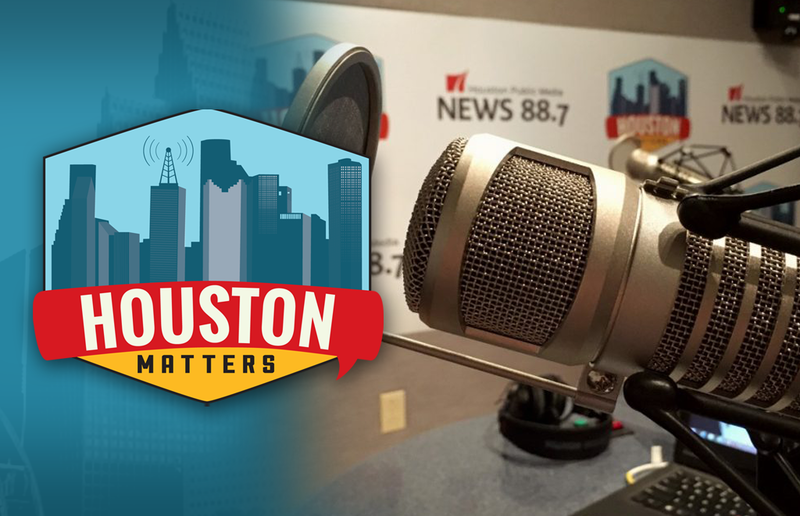 On Friday’s Houston Matters: We examine Sen. Cruz’s position on Supreme Court nominee Brett Kavanaugh. Former Secretary of State John Kerry discusses his book, Every Day Is Extra. We break down The Good, The Bad, and The Ugly of the week’s news. And Houston writer Christopher Flakus talks about Houston’s Chicano literature scene. On Friday’s Houston Matters: We discuss how Texas Sen. Ted Cruz’s position in favor of controversial Supreme Court nominee Judge Brett Kavanaugh could factor into his race against Rep. Beto O’Rourke. Also this hour: Former Senator, Secretary of State, and Democratic presidential candidate John Kerry, discusses his new book, Every Day Is Extra. Then, our panel of non-experts breaks down The Good, The Bad, and The Ugly of the week’s news. 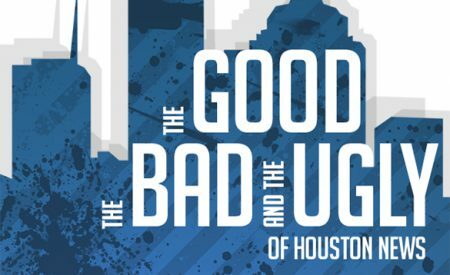 And Houston writer Christopher Flakus discusses the burgeoning Chicano literature scene in Houston ahead of this weekend’s LibroFEST.